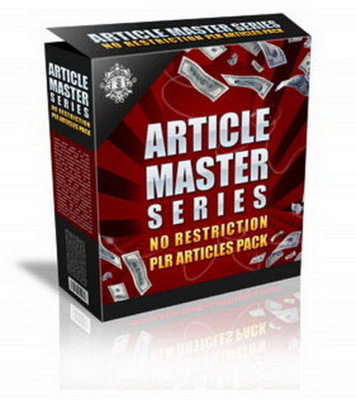 This is the new package of 200 private label rights articles for your niche site. These articles are great for everyone who needs private label contents. You can use them for your own, edit or re-publish them. Or even resell private label rights to your customers too.